I know this may seem unimportant and I know he’s not even nearly as significant to prominent leaders of your country, or my country or even any other country. 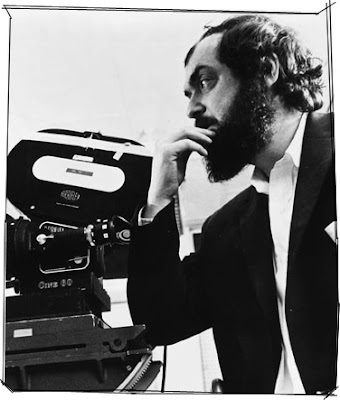 But, since you already know who Steven Spielberg, George Lucas and Peter Jackson is, it wouldn’t hurt to add one more great director to the list by the name of Stanley Kubrick. So, I’m going to put it in points, so it doesn’t get too lengthy or too boring. You might be familiar with his works such as The Shining and Eyes Wide Shut. But, these weren’t his most significant works. His first major breakthrough film was Paths of Glory which he directed in 1957 due to his unconventional and superb cinematography, where he applied a lot of dynamic camera movements. Rather than the camera being static and at the same place, it was constantly moving to give the movie a more realistic effect and the audience, a sense of rush and urgency. I’ve seen snippets of this movie; I remembered that it didn’t make me feel like I was watching a movie from the late 50’s. It was so ahead of its time, it felt like I was watching a movie that was created during the 70s. When you’re a movie director, and you’ve won an Oscar, now that’s something. But, if you’re a director, and your movie became a cult movie and was so culturally significant to the society at the time, now we’re really talking. 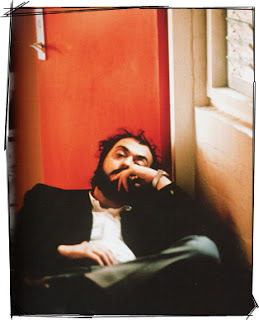 Stanley Kubrick is most celebrated for his work in the film 2001: A Space Odyssey. I know the title doesn’t seem quite right, it sounds like a high tech sci-fi movie but that number – is just so wrong. The year 2001 is in the past. A space odyssey? Where was I when all that happened? The movie was created in the year 1968; why yes, the people in the late 60s are such advance thinkers and full of vivid imaginations. The year 2001: it seems like light years away, almost fictional, and yet I am writing this in 2007 (surprise…surprise…). Shame though, they miscalculated and missed by a thousand. I think what they really meant was 3001; now that seems a lot more logical. The movie was praised for its scientific accuracy and despised (mostly by audience during that time) for its lack of human conversation. But these days, everyone’s seems to be in awe of it. The movie is so downright weird - it’s so good; you get what I mean? 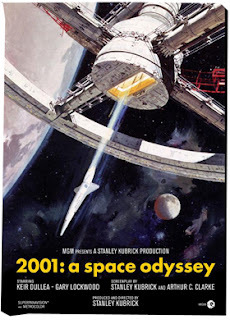 2001: A Space Odyssey became one the major movies to heavily influence upcoming films such as Star Wars. (Now, everything’s starting to make sense to you, doesn’t it?) An appraisable director for being able to create a movie that is nothing of its kind during the time.